THIS IS IT! 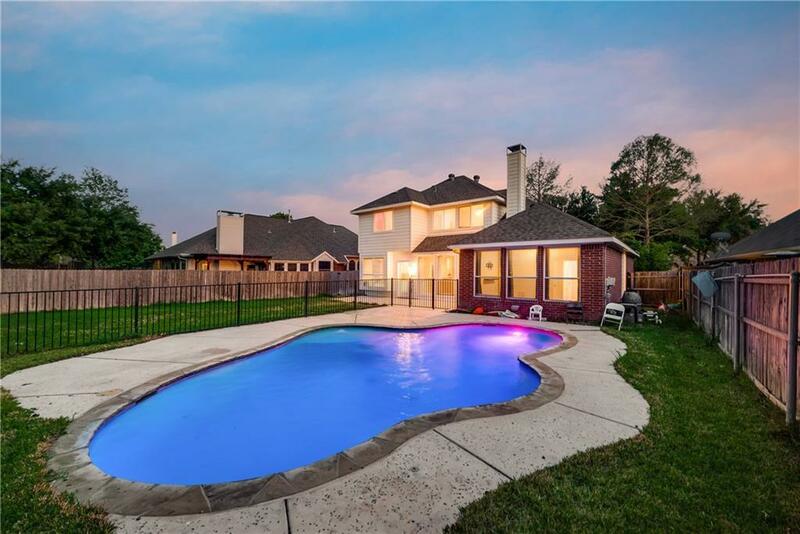 Beautiful family home with gorgeous heated pool in KELLER ISD!!! 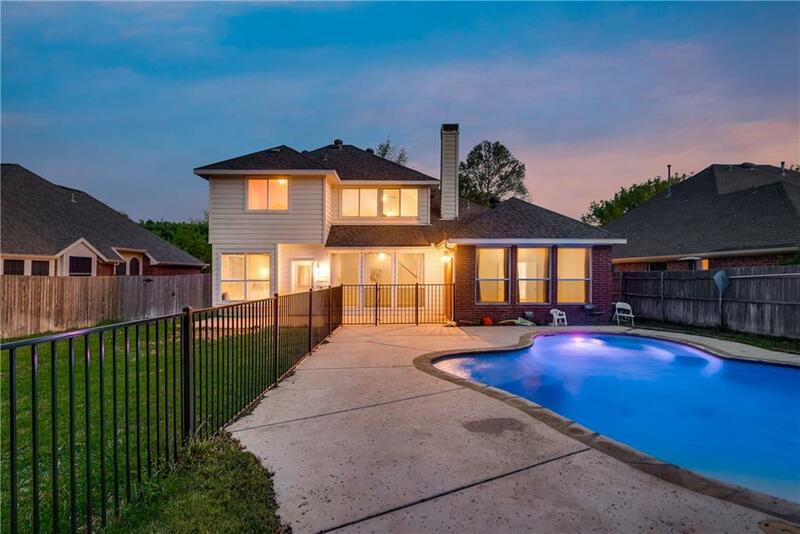 Large backyard with 2017-installed pool separated from lawn with attractive fencing. 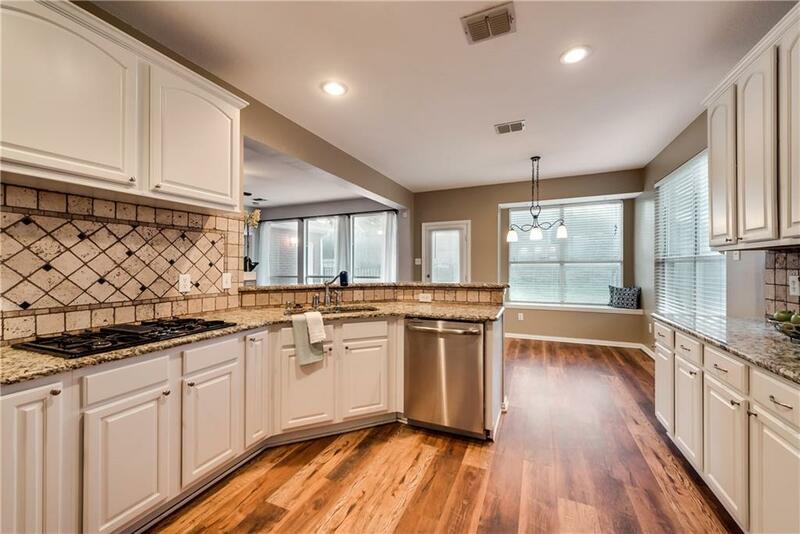 Youll love cooking dinner in the spacious kitchen complete with modern white cabinetry and beautiful granite countertops. 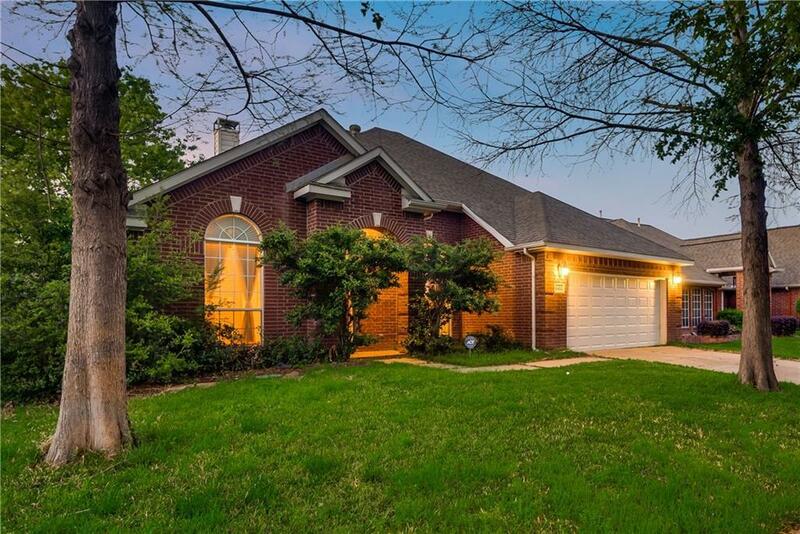 Coveted open floor plan with great size family room open to the kitchen! Downstairs master with en-suite bath, separate shower and garden tub. NEW WOOD LOOK FLOORING down, and all new carpet up! Study has closet and can be used as 4th bedroom. Upstairs youll find two generous secondary bedrooms and a perfect playroom or loft. Floored attic for extra storage. Quiet neighborhood near Arcadia Park. Welcome home!!!! Offered by Rachel Moussa of Keller Williams Realty-Fm.